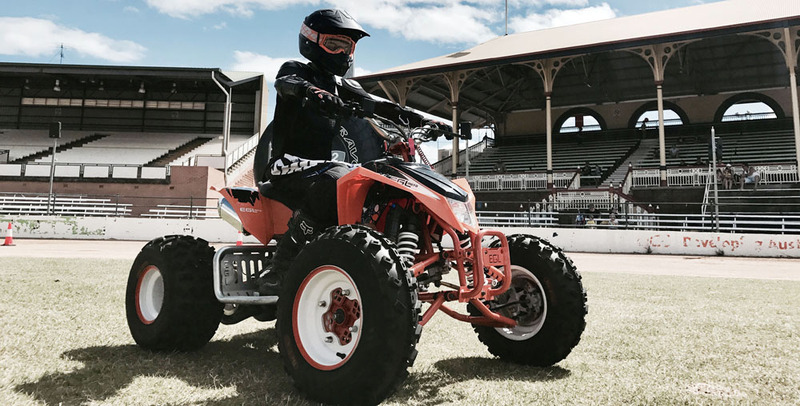 In this selection, you can find unique and classic youth ATVs for sale. 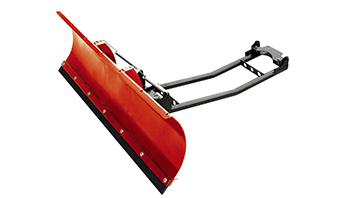 All of them are on the best quality and price. 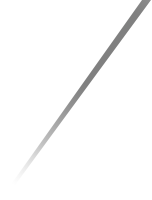 For European and American markets, EEC and EPA are available for you. 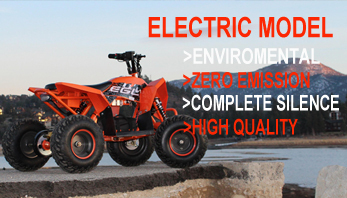 Mad Max ATVs, with EGL characteristics, stylish design and cost-effectiveness, can definitely be your best adult gasoline ATV if you are an enthusiast for the excitement of exceptional driving experience and amazing flying feeling. 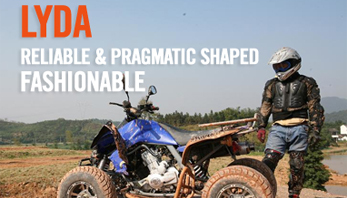 LYDA single-cylinder ATVs can be pragmatic and fashionable at the same time. 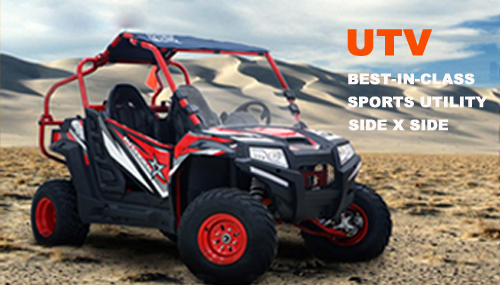 They are cheap yet high quality ATVs with strong ZONGSHEN engine (all of 250cc). 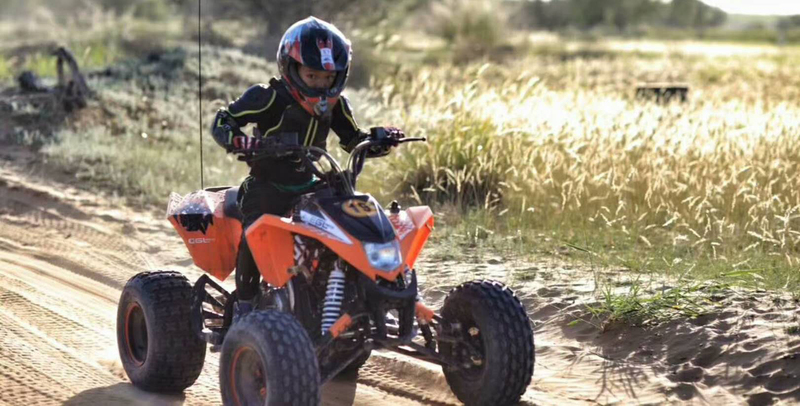 Our electric ATVs have rich appearances, high quality, quietness, environmental friendliness and different power choices suitable for both kids and adults. 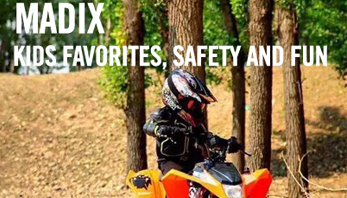 Best controllability choice, Comfortable controllability is really a good feeling, so this is your best choice, whenever riding or racing, you will feel much enjoyable. 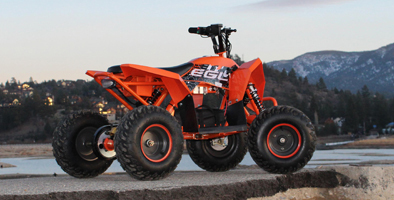 It is believed that first-class racing quads can only stand out in continuous contests. 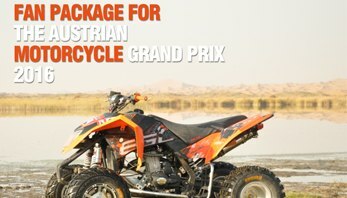 We are on the way to establish ourselves and EGL will always be in the pursuit of designing and manufacturing high performance sports ATVs. 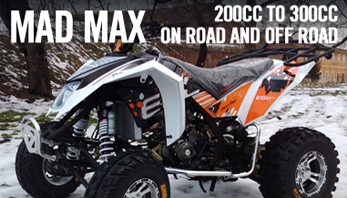 Give our dreams their wings to fly and let’s hit on the road fast and furiously with our racing quads.